We promise, It's simple and quick. Please take a few seconds to tell us about your project and a team member will follow up shortly. If you have any questions or just prefer to talk one-on-one, please call us at (616) 534-8647, that's what we're here for. Our sales teams are industry experts (so you don't have to be) and will ask the right questions to make sure you get exactly what you need. How would you like us to reference this project? Tell us about your specific requirements: Size, Quantity, Colors, Paper Type, Paper Weight, Special Finishing, etc. 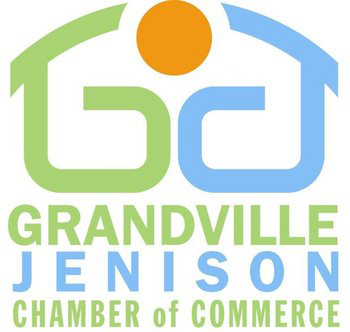 Your message has been successfully delivered to Grandville Printing Company. A sales representative will be in touch with you soon using the information you've provided.